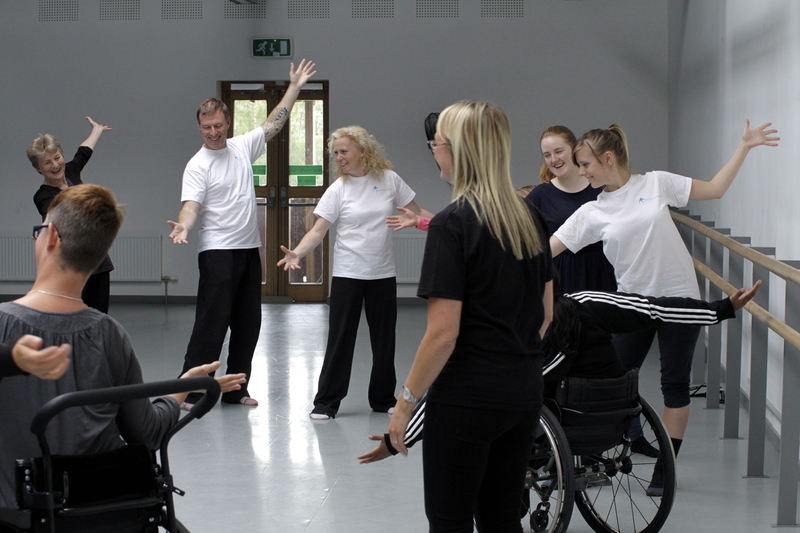 Indepen-dance is an inclusive dance development company, which provides creative movement classes for disabled people, their carers and volunteers. Throughout the year, the company performs work of high artistic quality created in collaboration with professional choreographers and dancers. Indepen-dance enables individuals with diverse abilities to participate in and benefit fully from a high quality arts provision. 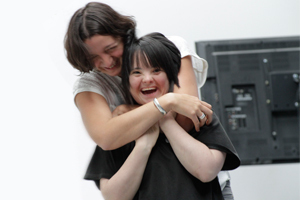 Indepen-dance creates opportunities to build stronger communities, promotes inclusion and tackles the barriers that prevent individuals with disabilities from participating in and benefiting fully from a high quality arts provision. The company’s programme of work is planned to offer all its participants a range of creative experiences from the recreational weekly classes through to the challenges of rehearsing, performing and touring new dance pieces. 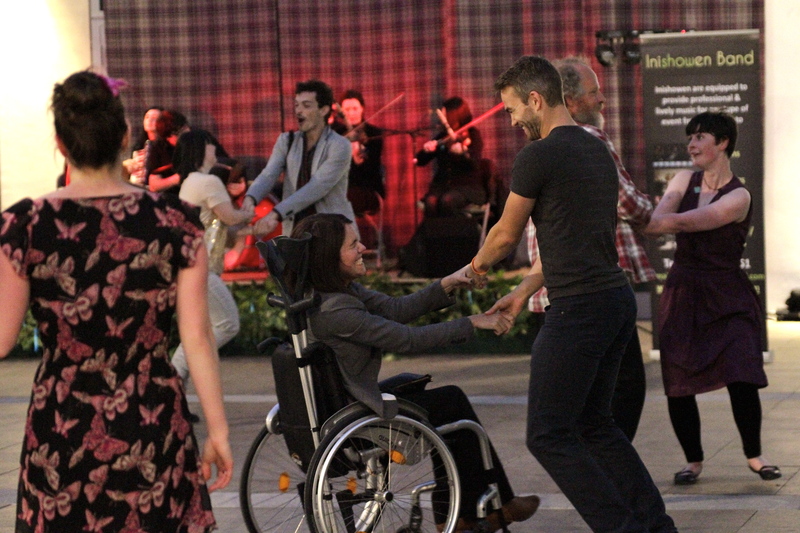 Our international inclusive dance festival brings together people from across the world to share best practice, knowledge and to forge new artistic partnerships in the world of inclusive dance. With performances of inclusive dance from national and international professional companies as well as community groups. We will also provide lunch on Thursday and Friday. "A wonderful, heartfelt experience and a great opportunity to work with artists from other countries"
"It was a beautiful experience. Meeting and sharing with new people was very special. 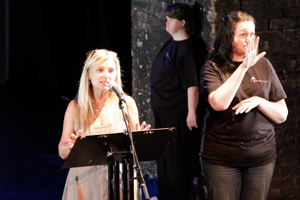 Over the last few days I have truly seen what inclusion is"
The exact programme of our festival is still a secret, but we will start revealing our performers and tutors very soon. 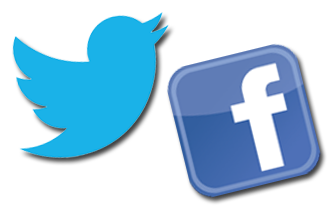 If you want to get informed straight away, make sure to sign up for our festival updates. 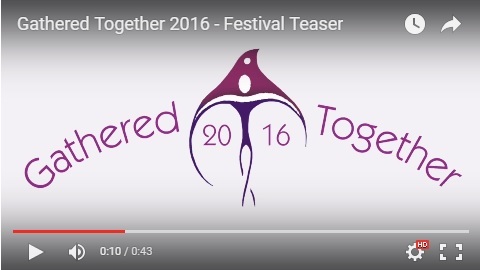 Keep up to date with Gathered Together 2016 onfacebook and twitter#GatheredTogether. Copyright © 2016 Indepen-Dance, All rights reserved. You are receiving this one-off email because you attended BDE and we thought this information might be of interest to you. A clip taken from this Indepen-dance 4 performance, choreography by Christine Devaney. From nothing but listening and breathing together, unfolds a series of moments that have no meaning until you watch and share these moments. This work evolved through playing and dreaming together. Triple Bill includes three separate pieces of work performed by Indepen-dance 4. These include: 'Goldfish' choreographed by StopGap Dance Company; 'Drifting' directed by Ramesh Meyyappan; and 'Some of the Moments We Haven't Forgotten' choreographed by Christine Devaney and music composed and performed by Cellist Robin Mason. The dancers require a standard 10 x 10m dance space. 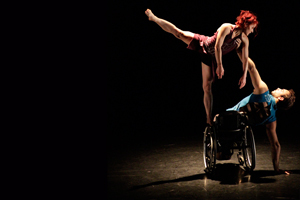 Indepen-dance can provide inclusive dance workshops, residencies and discussions to share their methodologies and techniques in inclusive dance practice.